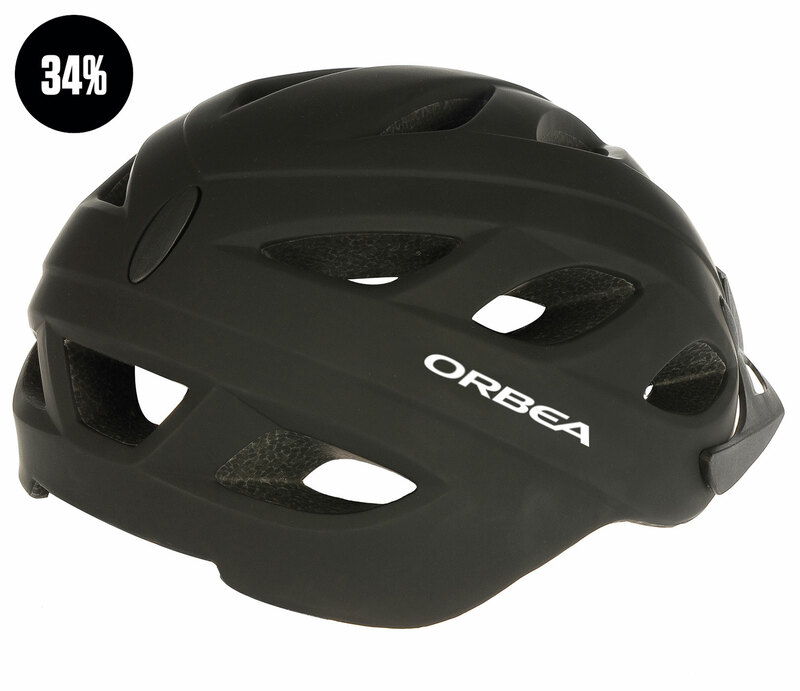 The Sport City is an affordable, comfortable helmet that doesn’t look out of place with business or casual attire. It was developed with our 2-layer TC Technology. This means that the shell is made with two layers — a standard EPS foam core and an in-molded polycarbonate shell. The combination of the two makes it lightweight and strong. 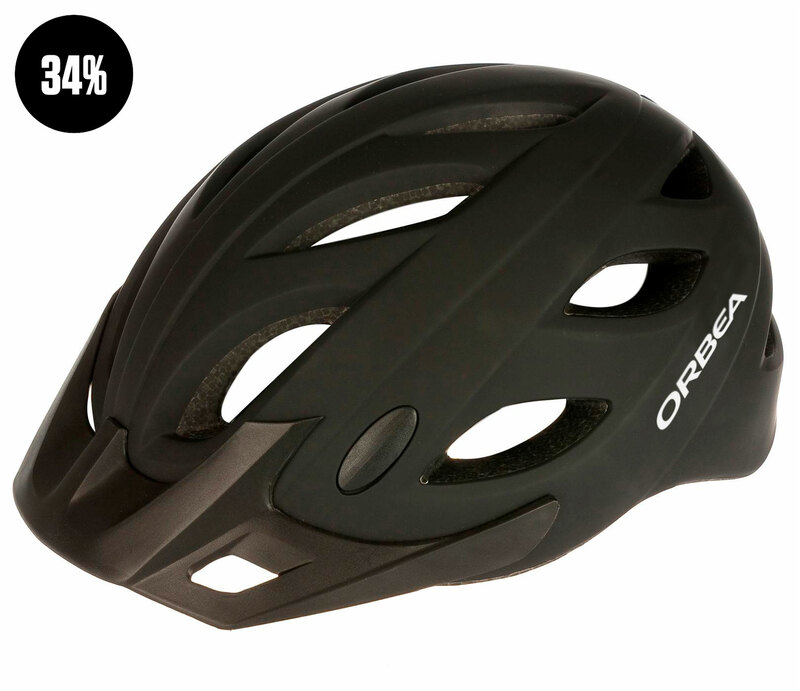 We shape it with 15 vents to allow airflow to keep your head cool in hot weather. Like our other helmets, the Sport City features Coolmax pads for optimum cushioning and comfort. 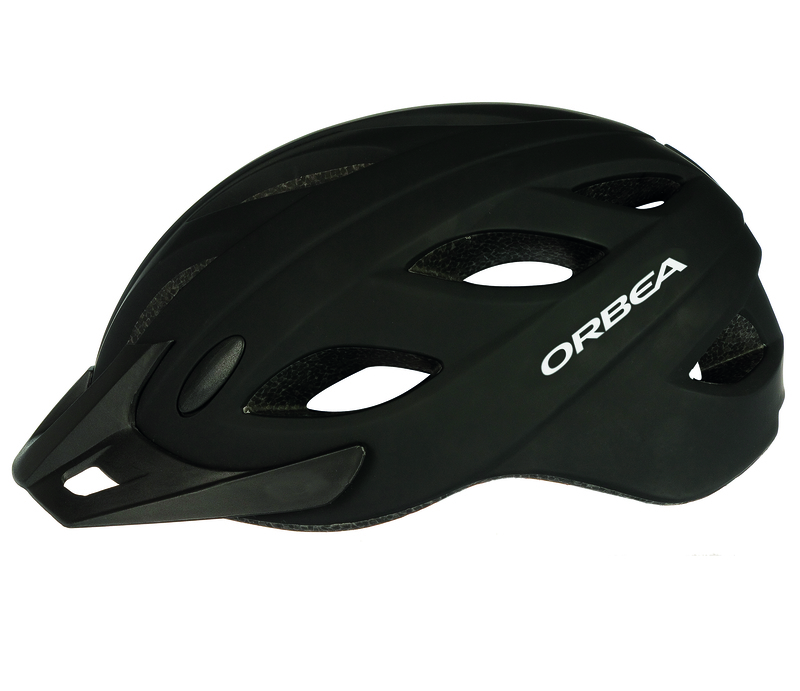 You’ll also get a removable visor and an easy-to-use ratcheting dial retention system in the back. Download SPORT CITY image JPG- 677 Kb.